But now something else is happening: Stadiums across the major league are focusing on local food. They’re thinking more about how to feel true to their cities, and their commitment to their communities is only growing deeper and more serious. 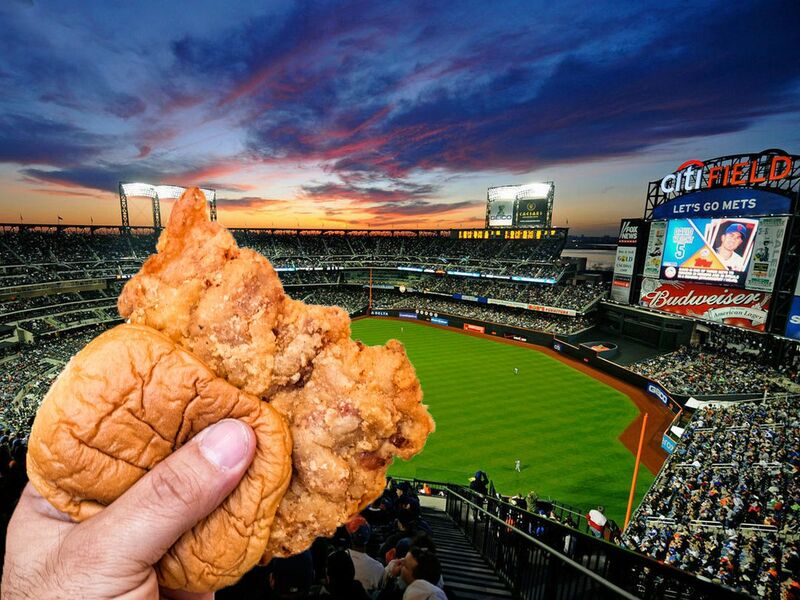 Is stadium food growing up? Previous Mars is ready to take more risks when it comes to content – but is the production industry? That is exactly what happened!! LOL! !